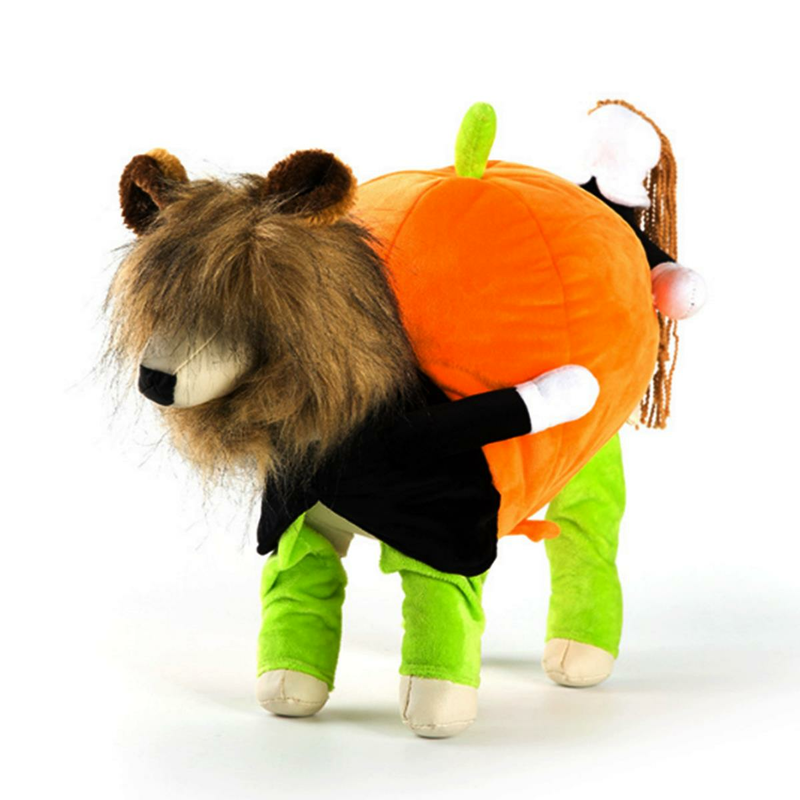 1.Pet puppy dogs carrying pumpkin cosplay costume, cute and funny. Unique design makes your pet different: Light and easy to wear and your pets will like it. 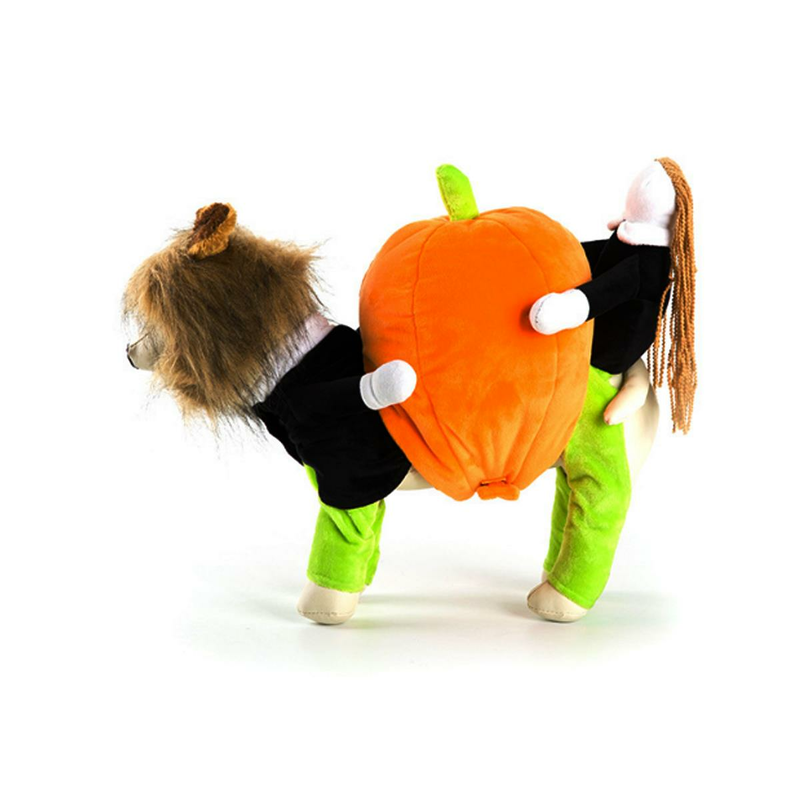 2.Dress up your pet in this adorable pumpkin costume. 3.Cotton material keeps your pets warm in winter. 4.Zipper of the belly for custom fit. 6.Friendly Tips: The size is measured by hands, please allow minor error of measurement. Photo color might be a little different from the actual product due to color display of different monitors.